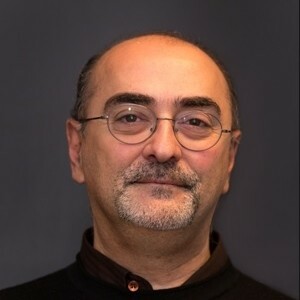 Umberto GUIDA holds a Master of Science degree in IT and System Engineering and a 5-year degree in electrical, Electronics and Communication from the “Università degli Studi di Napoli 'Federico II’”. Mr. Guida has a long experience in Research and Innovation Projects Management, in particular in the Transport domain, as well as in System Engineering techniques and Complex Systems development. With his high knowledge of Public Transports technologies, services and strategies, in particular related to buses and including electromobility, Mr. Guida has coordinated large EU Funded projects like EBSF (European Bus System of the Future) and ZeEUS (Zero Emission Urban Bus System). Since November 2018, Mr. Guida is the UITP Senior Director of the Knowledge and Innovation department supervising the five Units dealing with the different aspects of the Public Transport being City Bus, Urban rail, Urban Mobility Research and Enablers, Urban Mobility Governance and Stakeholder Service Excellence.